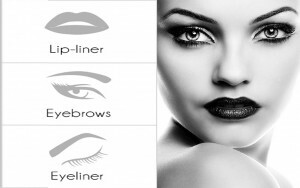 Book Online - Permanent Makeup Center Inc. I wear glasses and use a magnifying mirror everyday, and I still couldn’t get my makeup as perfect as Permanent Makeup Center did. Thanks, I love it.